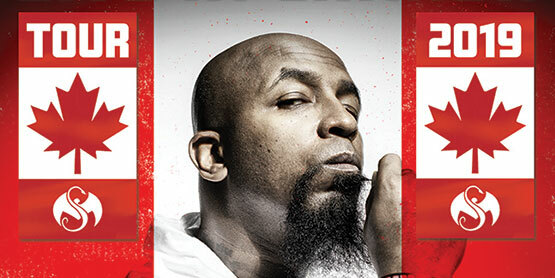 The Machine Shop proudly presents Tech N9ne Live In Canada this March at the Machine Shop! During a career that’s spanned more than 20 years, Tech N9ne has 20 studio releases, 62 singles, and more than 100 music videos. Doors for this all-ages performance open at 7 p.m. with music beginning at 8 p.m. Special guests for the evening include Krizz Kaliko with local support from Big Remz. Tickets for Tech N9ne’s Sault tour stop are available at the Machine Shop Box Office, Community Theatre Box Office in the Station Mall, or online.